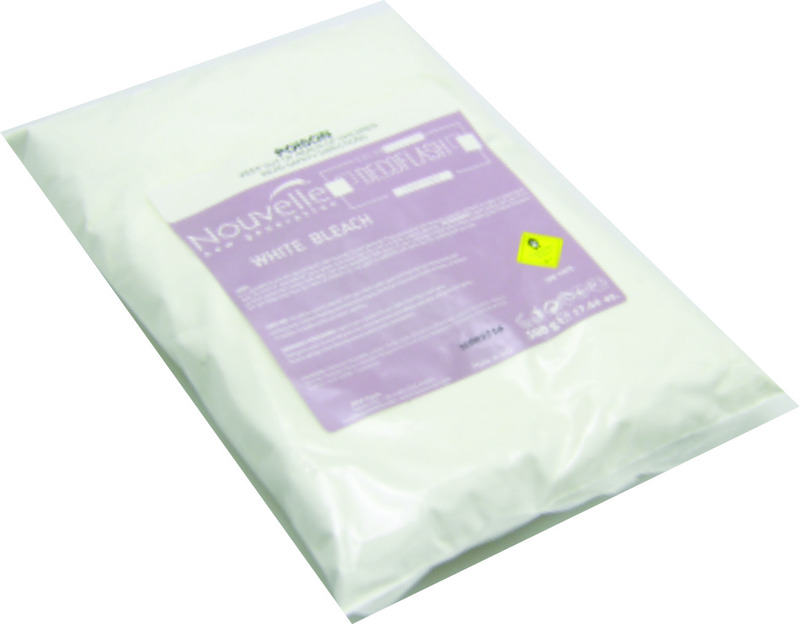 White dust free bleaching powder for all lightening professional techniques. 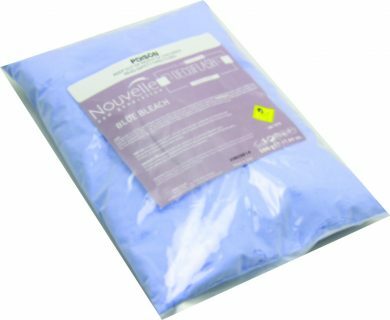 The balanced mixture of ingredients allows to obtain a dust-free, easy to use powder. The mixture of the powder with Lively oxidising emulsion (1:2) creates a soft and homogenous cream that does not swell and leaks. Ideal for bleaching, colour removal and highlights. It lifts the natural colour of the hair up to 7 levels. Available packing: 500 g.